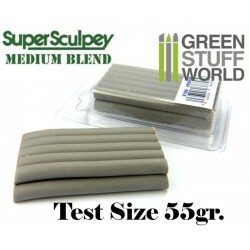 > Sculpting Supplies>Polymer Clay>Super Sculpey>Super Sculpey Beige 55 gr. 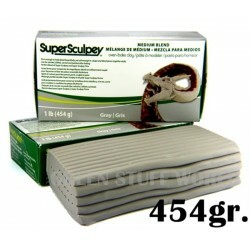 Super Sculpey Beige (55 gr.) 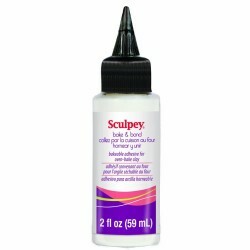 sculpting compound for modeling detailed finished sculptures. 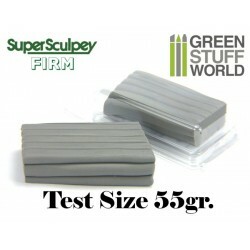 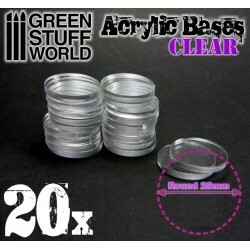 This Polymer clay is used when making miniatures, maquettes, and dolls of any kind, but also is popular model clay used by movie animation studios and professionals worldwide. 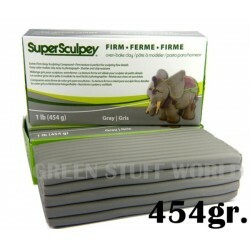 This Set is coming with 1 block of 55 gr. 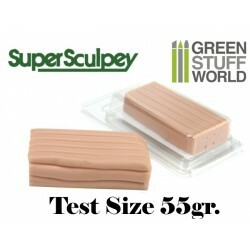 of Super Sculpey Beige.